Laguna Niguel Carpet Cleaning Service! Laguna Niguel Carpet Cleaning Service has the best carpet cleaners in the Laguna area. 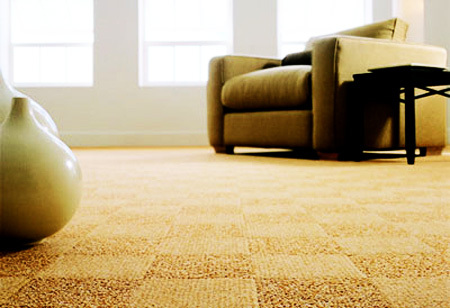 We are a professional carpet, rug & upholstery cleaning service in Laguna Niguel and serves all of Orange County, CA. 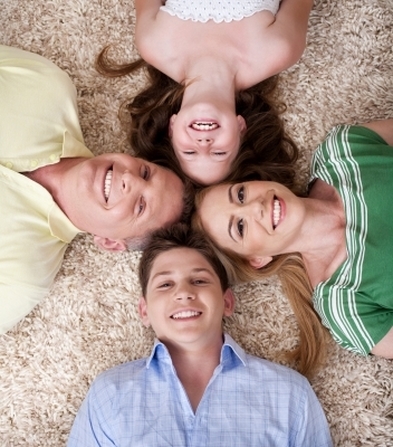 We are family owned and offer affordable pricing for first class carpet cleaning. We offer professional and affordable carpet cleaning, stain removal, and upholstery cleaning service. Call us today at 949-393-5323 or fill out the form! We look forward to hearing from you and refreshing your home. 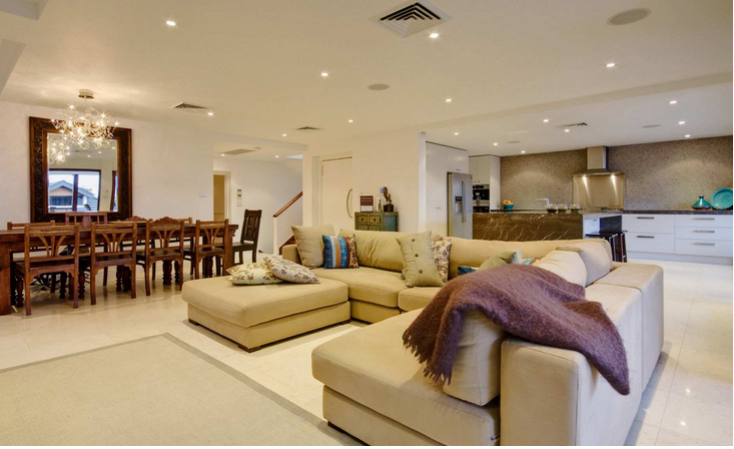 Get Tile, Area Rug & Sofa Cleaned at Once! The entire family will be amazed at how fresh the carpet looks and smells! You can literally relax and actually sit on clean carpet. Dirt & grime is suctioned out and sent right to the truck so no mess for you! Our technicians take their time and are thorough and meticulous!